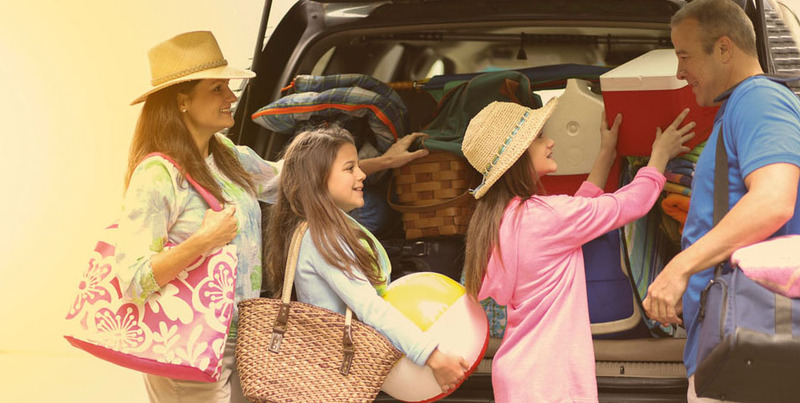 Planning can be one of the best parts of vacation, but while you’re busy deciding if you should hit the pool or the beach—you should also be thinking about how you’ll protect your home while you’re away. Dangers to your home can be obvious as a burglary or as unexpected as a natural disaster. There are simple tips you can follow to keep your home as safe as possible before you leave for vacation. 1 – Put your mail on hold or ask a trusted friend or neighbor to pick it up. Not... read more. 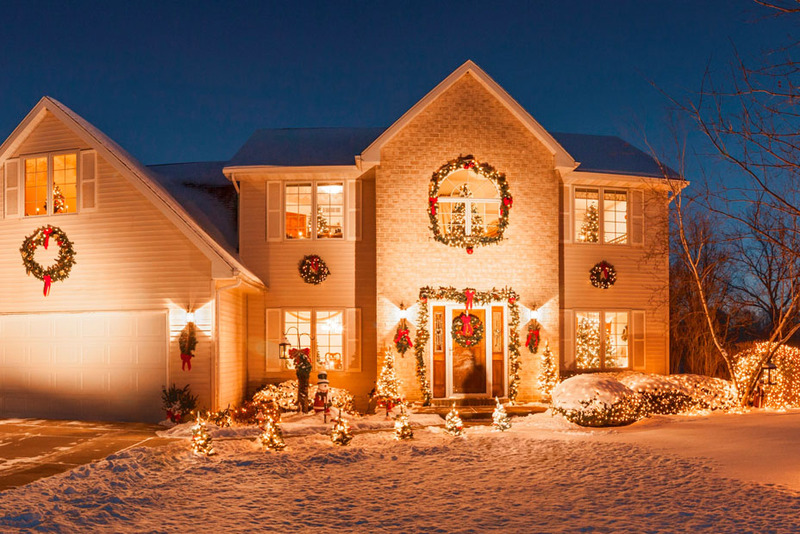 The holidays can bring joy to all but they also bring additional risk to your home’s safety. We tracked the top five home insurance claims from the holiday season over the past three years and the results haven’t changed a bit. Now we’re sharing the most common causes of holiday danger and how you can prevent them for a safer holiday season. Make sure only the turkey gets fried: Christmas trees, turkey fryers, candles, fireplaces, electrical heaters and even wrapping paper can turn home... read more. Super Bowl Sunday is one of the biggest house party days of the year—nearly 43 million Americans hosted parties in 2015, according to a National Retail Federation survey. 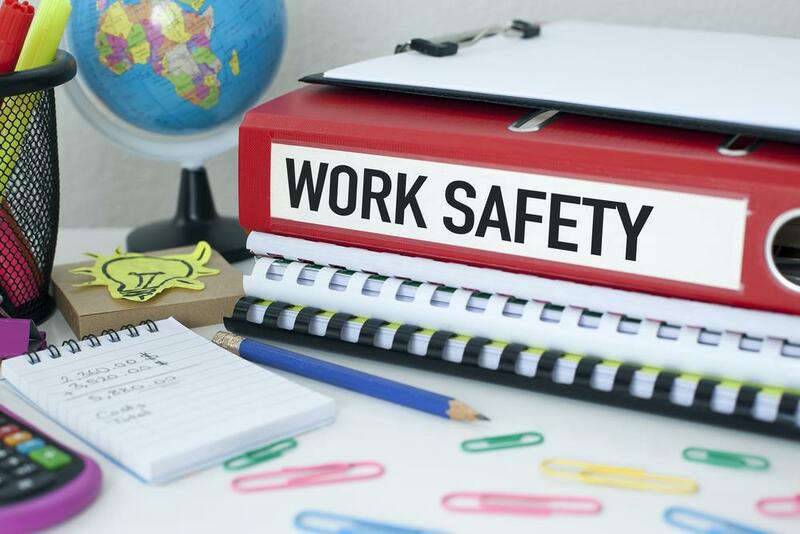 But for homeowners who host, it’s not all about football and food; guest safety is even more important. 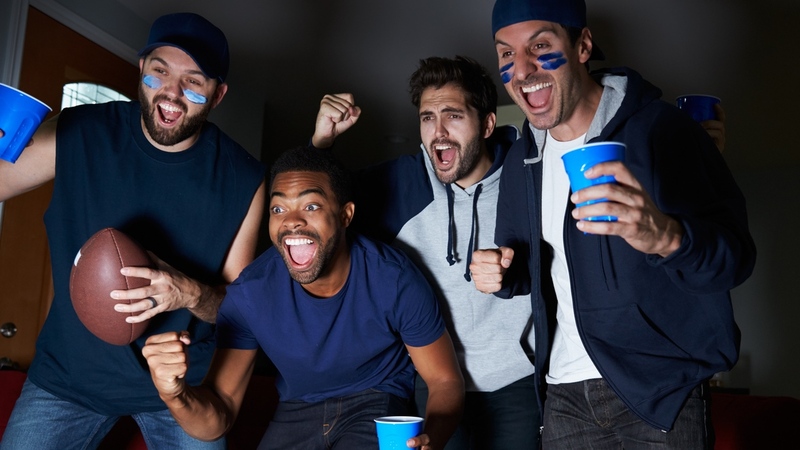 Here are some tips to score points with your guests by keeping them safe while the titans on TV tally touchdowns: If you're providing food, drinks, and fun this Super Bowl Sunday, remember: you're responsible for your... read more. Now that fall is officially here, it’s time to ready your home for the colder months ahead. Here are a few helpful tips to keep your house in peak shape: Disconnect garden hoses from outdoor faucets and turn off valves to exterior hose bibs to prevent pipes from freezing and bursting. Drain hoses and store them indoors. Remove leaves and debris from gutters and downspouts to improve drainage and protect against ice dams. Trim and prune tree limbs and shrubs to maintain the health of the tre... read more. June 1 marks the official start of the six-month Atlantic hurricane season. Whether or not you live in a hurricane-prone area, use this opportunity to plan and prepare for potential dangerous weather ahead. Do you have enough insurance coverage to rebuild your home and replace your personal belongings in the event they are damaged or destroyed? Before the wind begins to blow, review your hurricane risk and insurance policy with your professional, local independent agent. Create or update a home inven... read more. 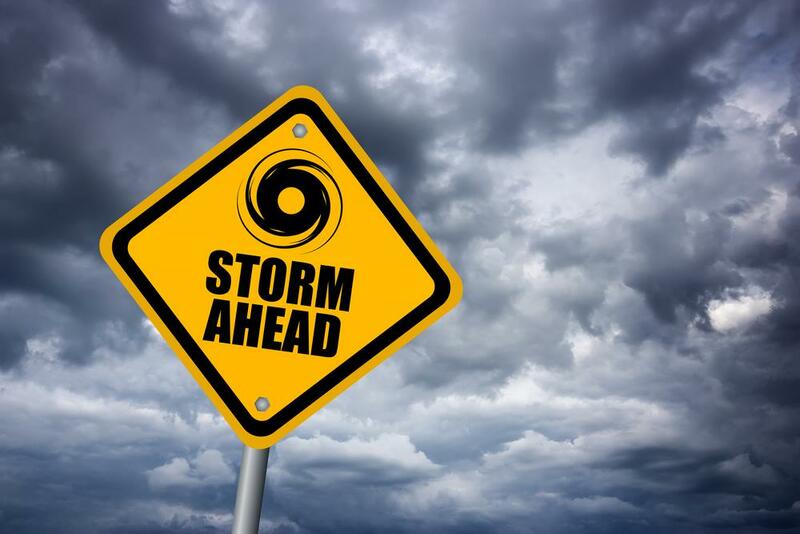 Severe weather can occur with little or no advance warning. 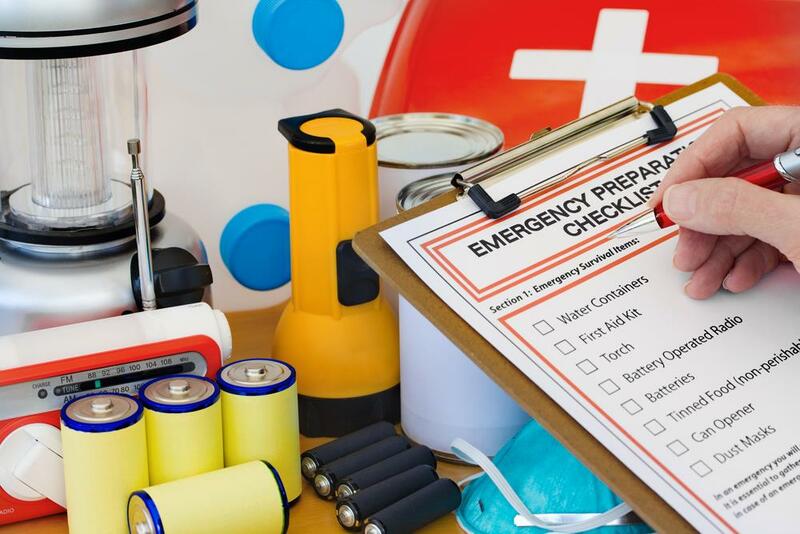 Before disaster strikes, assemble and maintain a 3-day emergency supply kit that meets the needs of your family members and pets. Basic supplies include: Water (one gallon per person per day) Non-perishable food Manual can opener Medication First aid kit Blanket Personal hygiene items Clothes Flashlight and extra batteries Battery-operated radio or NOAA Weather Radio Whistle Cell phone charger or charging station Multi-purpose... read more. Spring has sprung, which means it is time to ready your home for the warmer months ahead by repairing any damage caused by the cold, wet winter weather. Begin your spring maintenance routine by walking around the exterior of your house and take inventory of any damage or hazards. This checklist starts from the roof and works its way down to the ground. 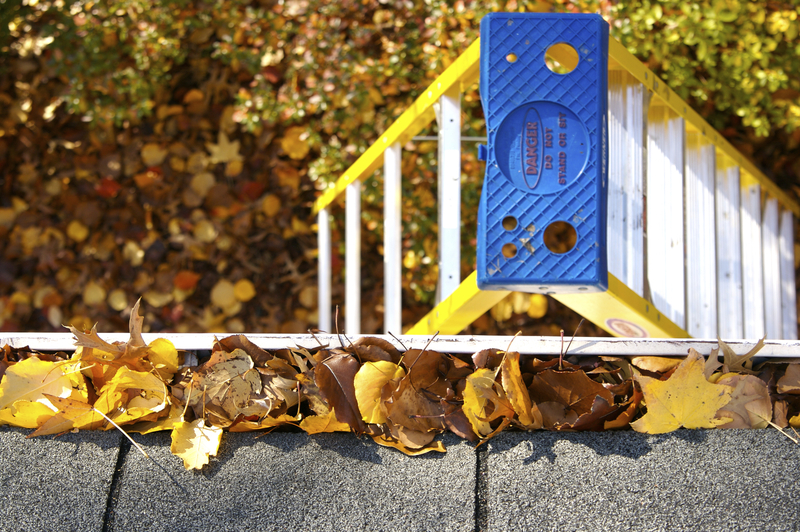 Inspect your roof for buckled, cracked, loose or missing shingles. Repair or replace any damaged or lost shingles to keep your roof in peak condition. U... read more.